Reality Tour® is an innovative drug prevention program for parent and child. Keystone Wellness Programs is producing Reality Tour® in Beaver County on behalf of Beaver County Behavioral Health Drug and Alcohol Program. 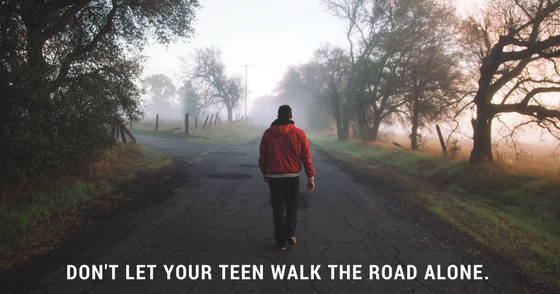 Reality Tour® is designed for youth aged 10+ with a parent, because research indicates that youth are first exposed to alcohol, tobacco or other drugs between ages 10-12. Recent studies are showing that adolescents who have a parent or other adult mentor are less likely to participate in risky behaviors. Parent and child both receive accurate education about substance abuse and current trends, and begin or improve solid family communication skills. Forming a basis for informed decisions and good family communication, the Reality Tour® is an evening filled with dramatic presentations and opportunities to learn about the consequences of substance abuse. The audience size is limited, so register early for your first choice of evenings. For more information about the Beaver County Reality Tour®, contact Keystone Wellness Programs at 724-432-3474.